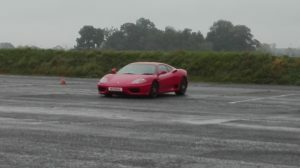 I went back to Stafford, this time for a ferrari driving experience uk, and after almost six months I was again behind the wheel of a Ferrari. I left London with the cloudy sky, and the weather forecast for the day was not the best. 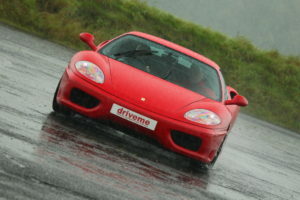 But as you can see from the photo, the rain continued to fall steadily and the track was still in precarious conditions. Despite this, on the second lap, having gained a bit of confidence with the car and track conditions, I tried to accelerate but my co-pilot did not seem to be very comfortable. 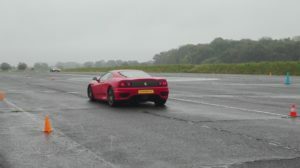 So, taking advantage of the outside of the track, and anticipating my acceleration in the curve and on the straight away I used all 483 horses of this Ferrari. 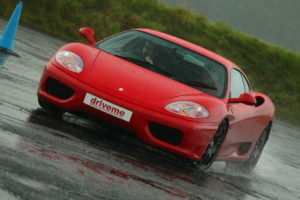 I easily outpaced the Porsche Cayman. During the fourth lap, I immediately get closer to a couple of cars that were in front of me, but my co-pilot kept asking me to slow down and to follow the proper lines. He also wanted me to leave more space. Because of this, the last half of the lap was so boring that for a moment I thought I was in the city traffic on a rainy day. 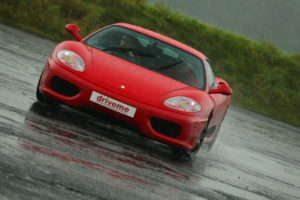 But as you can see from the photo, my co-pilot was ruining the fun of the wet track. However, the sixth lap was faster but just not as much as I wanted. 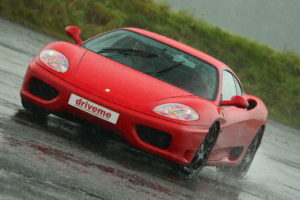 I can say that driving a Ferrari is always a beautiful emotion. 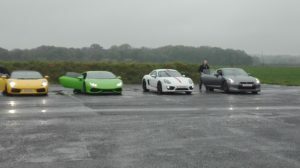 I certainly enjoyed the acceleration, not so much the braking, but with a better weather and a more courageous co-pilot the experience would have been much exhilarating! 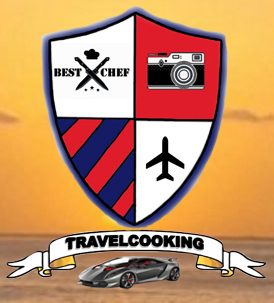 If you have any question or you just want to let me know your point of view, feel free to leave a comment below, I will be more than happy to come back to you!